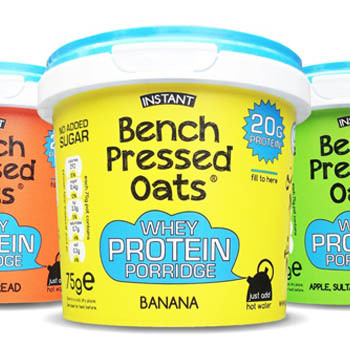 Bench Pressed Oats are the new breakfast meal combined with whey protein produced by Oomf. This product innovates on 2 levels. Aimed at a niche segment of the market it targets consumers wishing to add extra protein into their diets. Whilst also being sold in a format that is convenient for ‘on the go’, and those with busy inner city lives. The new bold structure takes powerful cues from body building supplements and existing whey protein packs. Giving it real presence and expressing the product within. 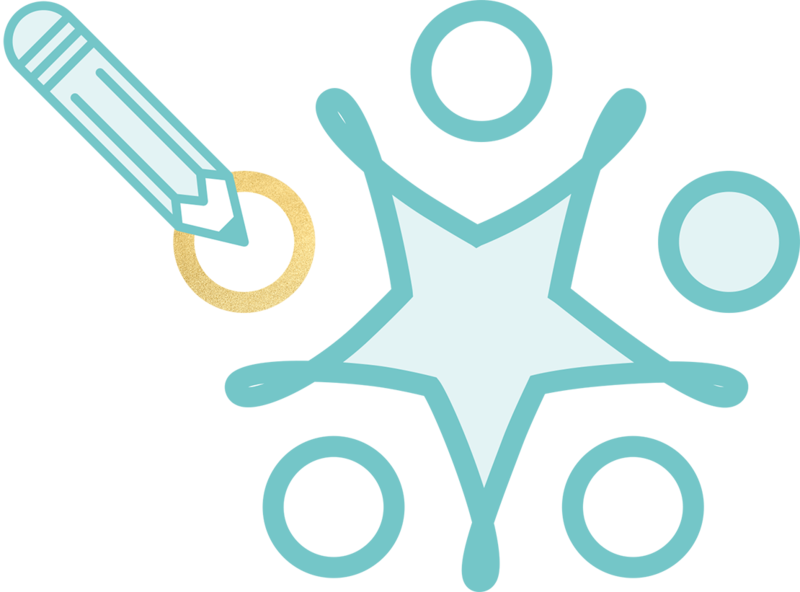 Therefore providing the category with a new positioning that is trying to merge two existing categories together. Successfully? The interesting thing about this product is that it reflects a serious tone of voice regarding a serious and nutritional kick-start to the day. Many cereals already promise this in a warm fluffy kind of way, mainly due to a large percentage aimed at children. However Oomf means business!